Confused about the differences between wedding photography styles? A wedding photographer breaks it down for you. Wedding photography styles are more than just the theme or style of your wedding. 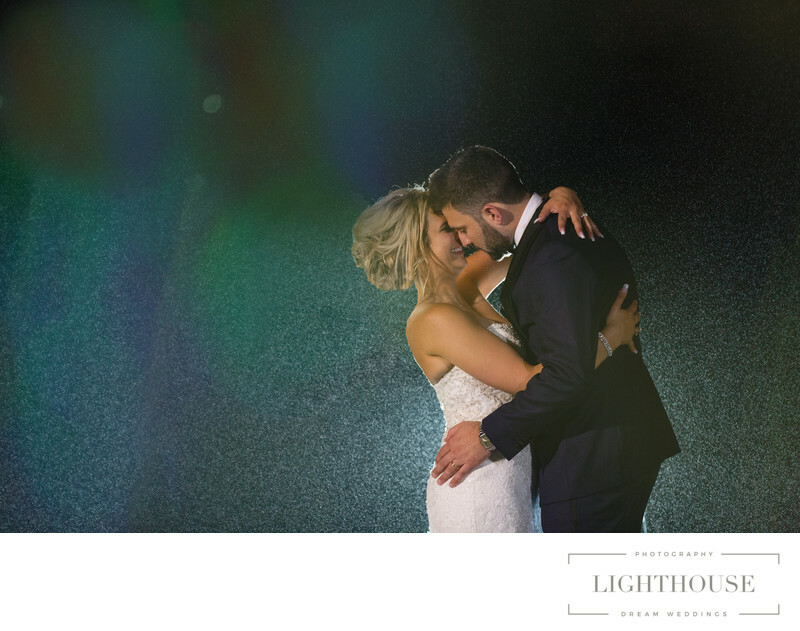 Photography styles help define the type of photos that you want, how your wedding photographer will frame and capture your day, and the feeling that your photos will evoke after the day is done. The wedding photography style that you choose is going to depend on a few different things, including your personality, your venue, and your vision for what your wedding will look like. There’s no one answer or correct style to choose. Knowing what style of photography you are interested in will impact the wedding photographers you choose and how you talk to them about your photography. So we’ve put together a run-down of five popular photography styles to guide you through finding and working with the perfect photographer for your special day. If you want to remember your wedding day as your personal fairy-tale moment, a romantic and whimsical photography style might be perfect for you. This style will include many sweet portraits of you two as a couple, romantic moments on the dance floor, and teary eyes during speeches and toasts. It’s the perfect choice for a couple that appreciates fairy lights, flower crowns, and a beautiful photoshoot in a wild garden. Not a big fan of posed moments or group portraits? 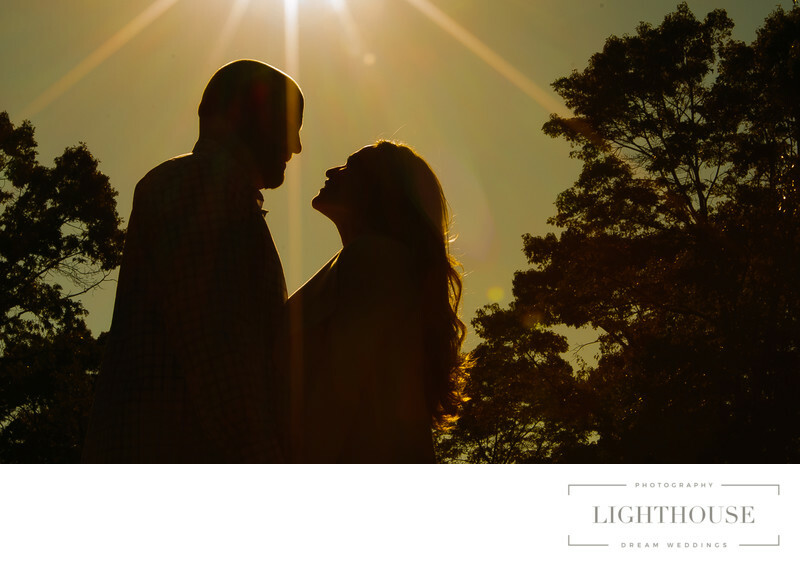 Want your wedding photographer to capture all the little moments throughout the day that you might miss. Then you probably want photography that’s a little more candid and editorial. This style of wedding photography is a little more like photojournalism: it tells the story of your wedding day start to finish, as it unfolds, without wrangling guests or staging family groups. Can you picture yourself in your own Vogue magazine photoshoot? Then you probably want wedding photography that is glamorous and dramatic, with bold angles, careful lighting, and even some black and white shots. Hire a local wedding photographer, and they’ll already know which spots around your venue are best for fashion-style portraits and dramatic photo ops. If you can already see yourself making a grand entrance to a captive audience, then this might be the perfect photography style or you. Do you have a silly streak? Do you want your portraits to be more fun than formal? Then playful, casual photography might be the right style for you. Your wedding photographers can capture a mixture of candid moments, playful portraits, and unexpected guest shenanigans on the dance floor. This style is perfect for someone who wants to get all the group photos done early, then party on the dance floor while the photographers do their work without interrupting your fun. 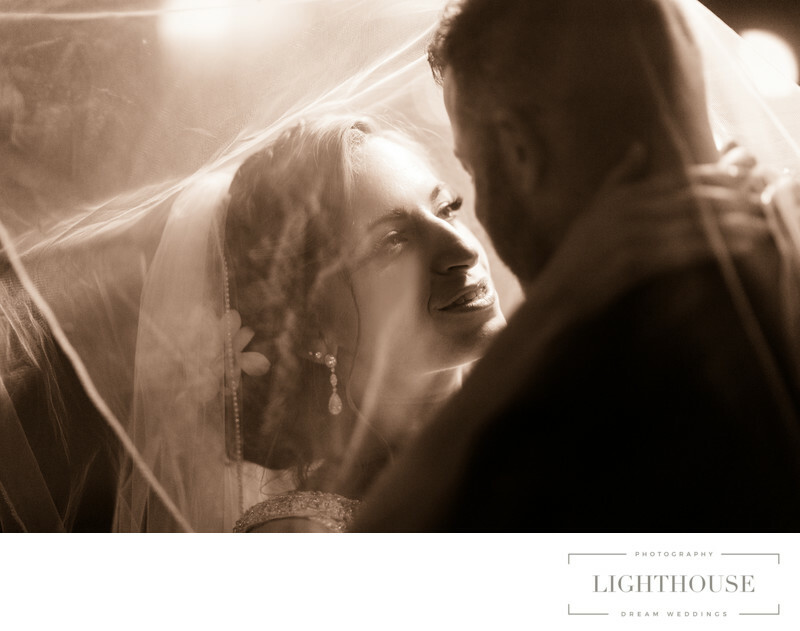 If you have two (or more) choices you love, and you can’t decide between them, think about who will be truest to the style of wedding photography you want. 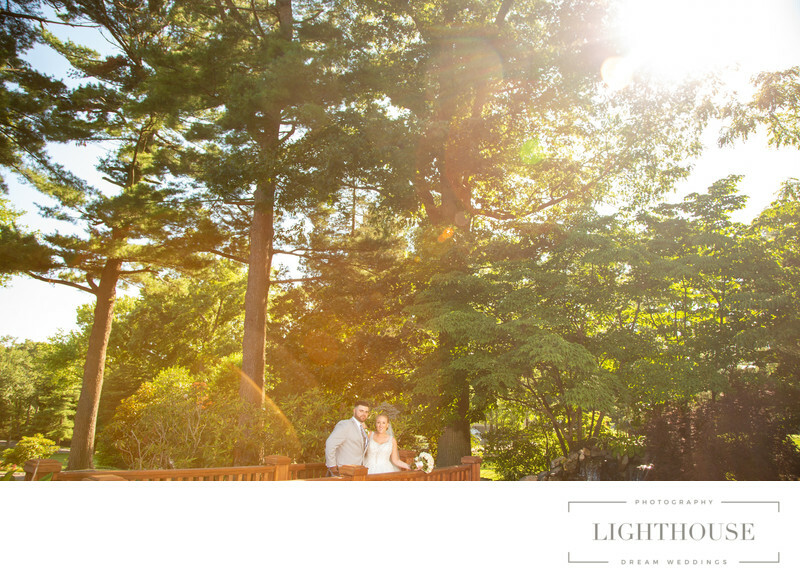 Look at their full portfolio and take time to ask them about their preferred style of wedding photography. Some photographers love to play around with all five styles, while others specialize in just one or two. Location: Harbor Rd, Stony Brook, NY 11790.